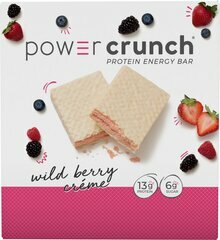 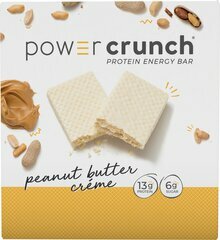 Power Crunch® Original Protein Energy Bars are a breakthrough in the evolution of smart food. 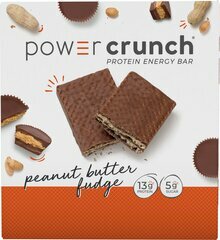 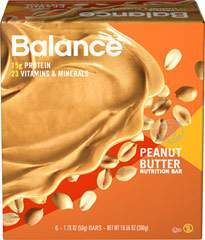 Scientifically advanced protein wrapped in great tasting bars that power your busy lifestyle. 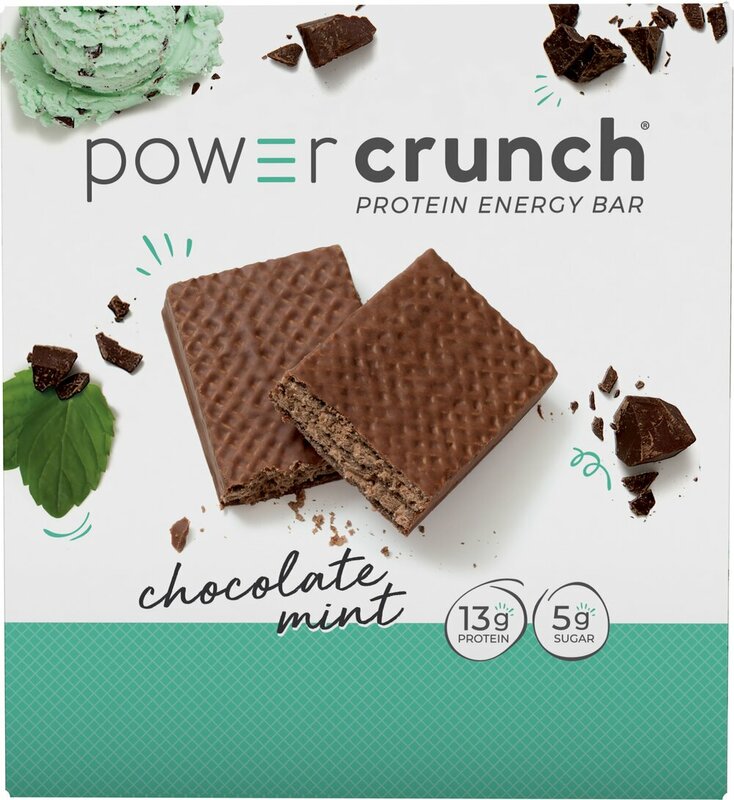 Chocolate Mint flavor. 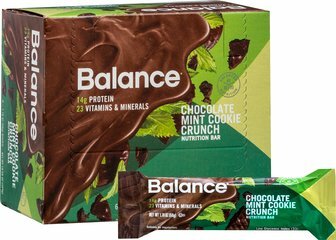 Box contains 12 1.4 oz bars.